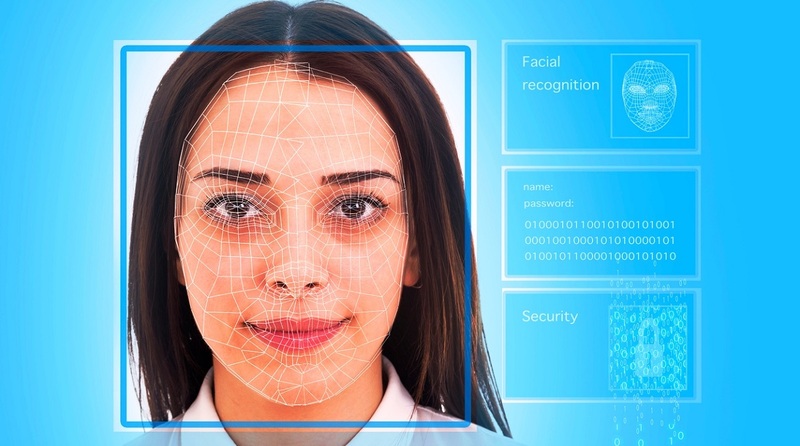 At a time when pressure is mounting on tech companies to utilise facial recognition technology with care to avoid its misuse, Google has said it will not offer the controversial technology for now. “Like many technologies with multiple uses, facial recognition merits careful consideration to ensure its use is aligned with our principles and values and avoids abuse and harmful outcomes,” Kent Walker, Senior Vice President of Global Affairs at Google, said in a blog post on Friday. “These principles guide our decisions on what types of features to build and research to pursue. As one example, facial recognition technology has benefits in areas like new assistive technologies and tools to help find missing persons, with more promising applications on the horizon,” he added.